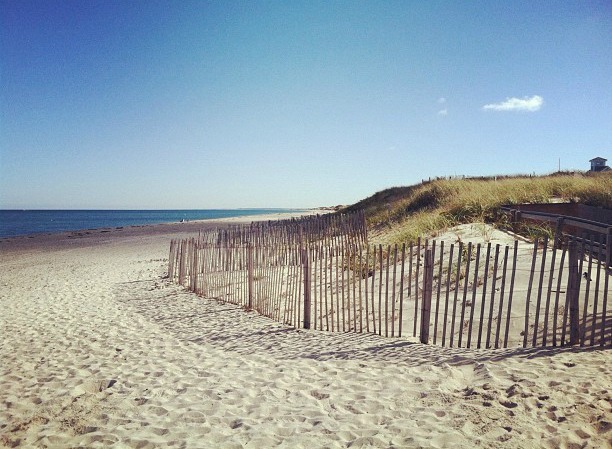 As a lifelong resident of the Boston area, trips to Cape Cod have always been a quintessential part of summertime and a relaxing escape from city life. The only major downside? Horrendous Cape traffic! The Massachusetts Bay Transportation Authority (MBTA) is introducing an alternative mode of transportation with the “Cape Cod Flyer”, a new seasonal train service from Boston to Hyannis. The Flyer will run on weekends from Memorial Day to Labor Day, using existing rail lines and MBTA equipment. This will be the first time in 25 years that train service is available from Boston to Cape Cod. Once arriving in Hyannis, riders will have easy access to Martha’s Vineyard and Nantucket ferries, the Barnstable Municipal Airport, and buses. Passengers will be allowed to bring bicycles on board, encouraging visitors to take advantage of the region’s extensive network of bike paths. At $35 for a round trip ticket, the train fare costs less than many would spend on gas – and provides a comfortable, environmentally friendly alternative to gridlock on Route 3. Read this story on WickedLocal for more information! This entry was posted in GreenPARE and tagged boston, cape cod, green, Massachusetts, summer, sustainable, train, transportation on April 3, 2013 by laurenmh84.